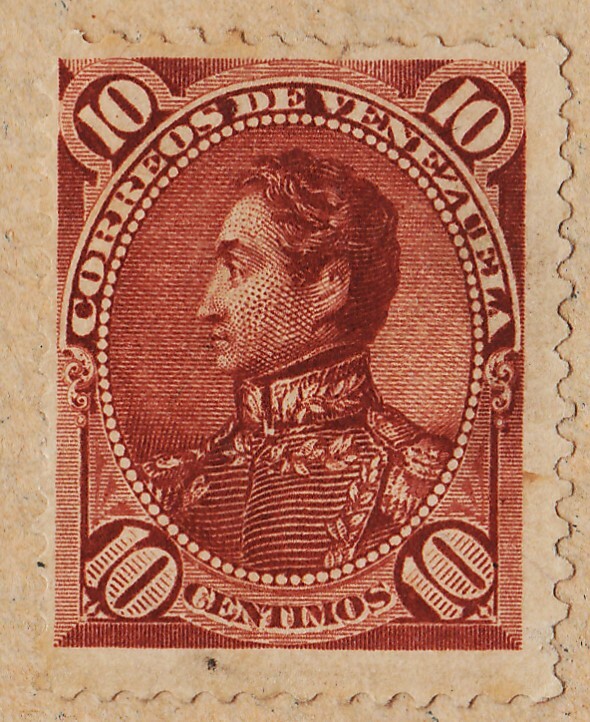 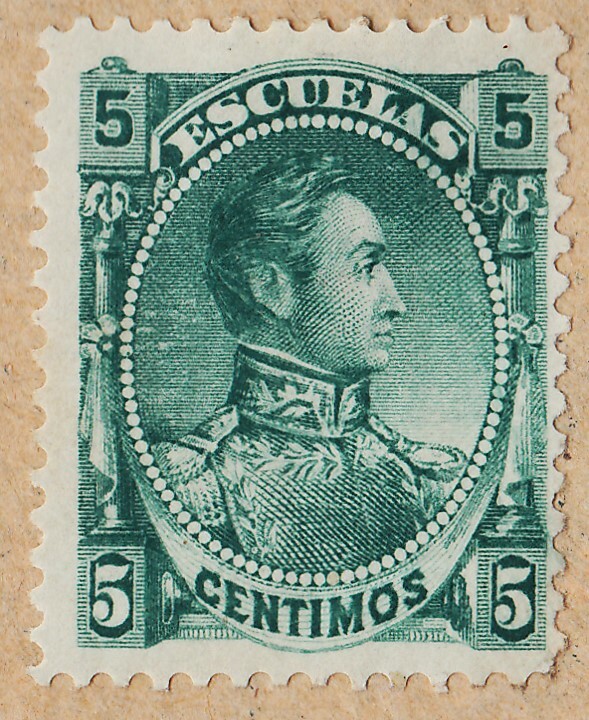 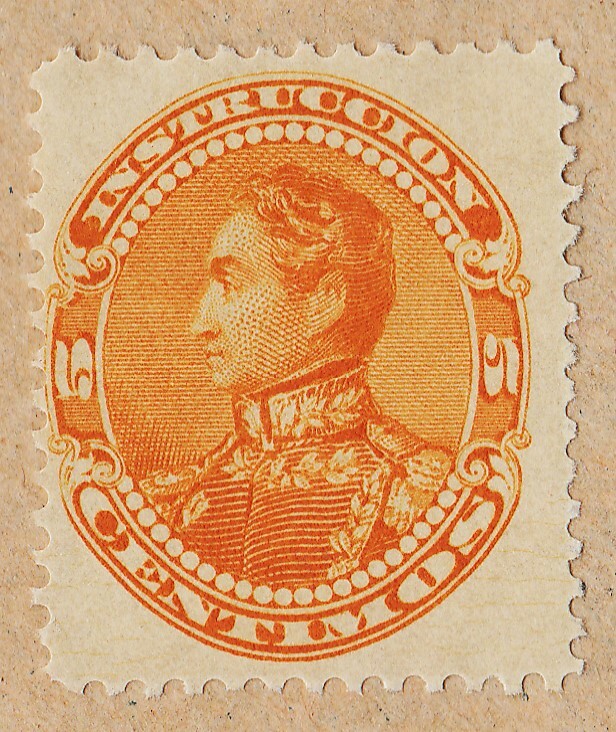 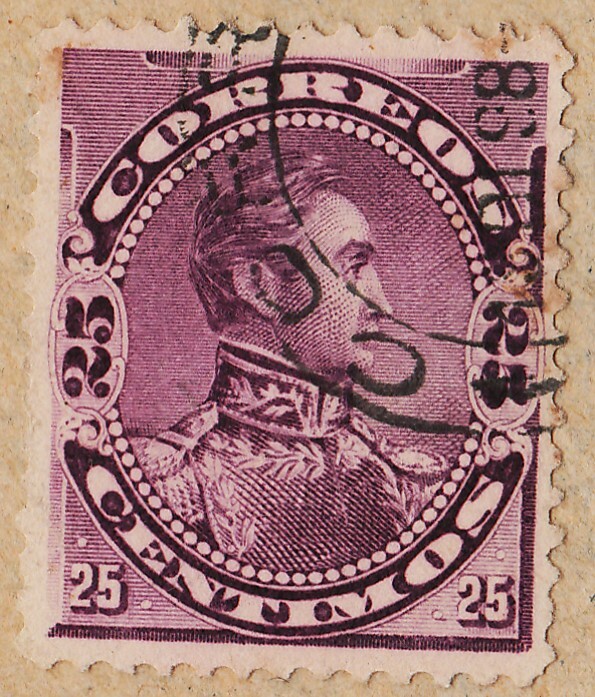 2) Does the stamp have a top overprint saying "Bolivar Sucre Miranda" and a foot overprint saying "Decreto de Abril de 1870" ? 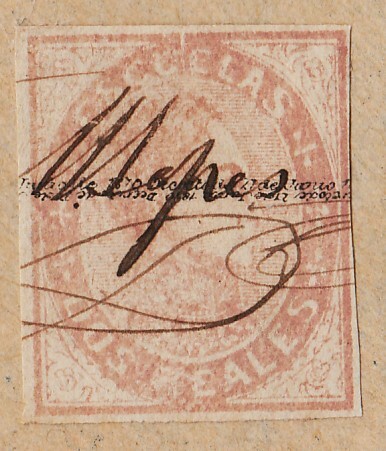 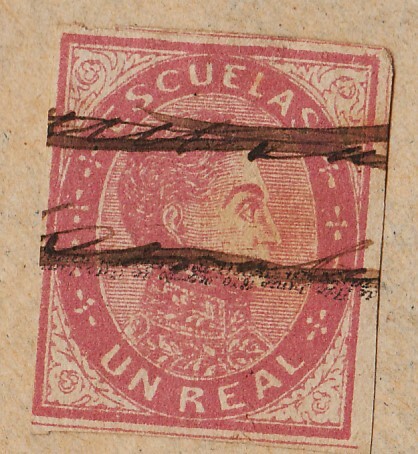 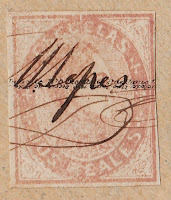 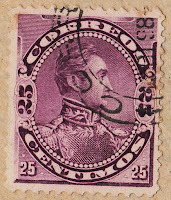 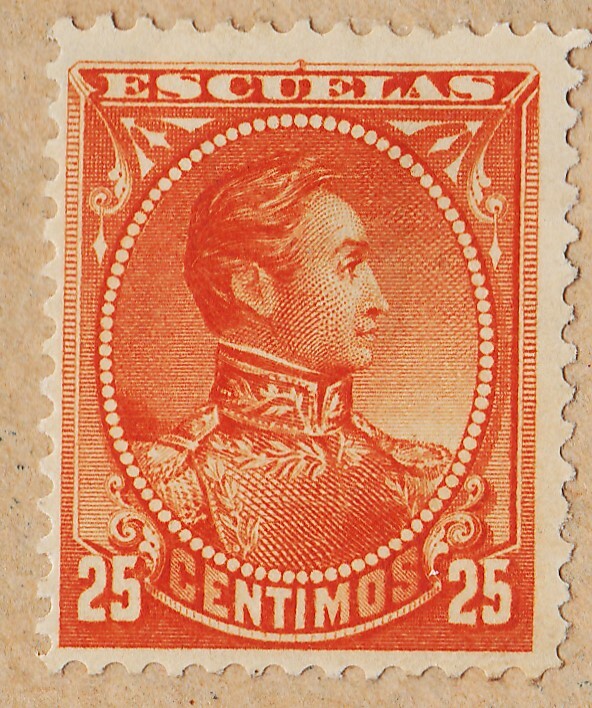 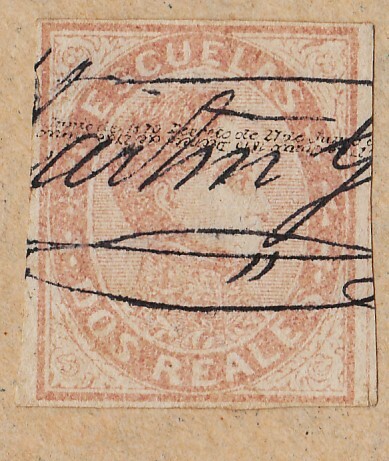 2a) Does the stamp have just a Central overprint saying "Decreto de 27 de Junio de 1870"? I said this before and i'm going to say it again ... For me a good lot of stamps is one that represents well one or more periods of a country's Philately...to find one or more stamps of each one of the most important series of a particular period is something I enjoy very much because it allows me to know some of the history, the design evolution, the incidence of a particular Printing mode , the importance of a Printing company , of an Artist, of a Personality, etc.. 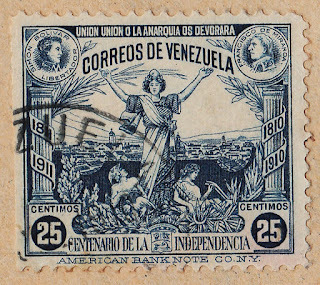 I think this Venezuela lot is one of those.. it is very complete and give's me at least a stamp of each of the main series,and that is Wonderful..!! 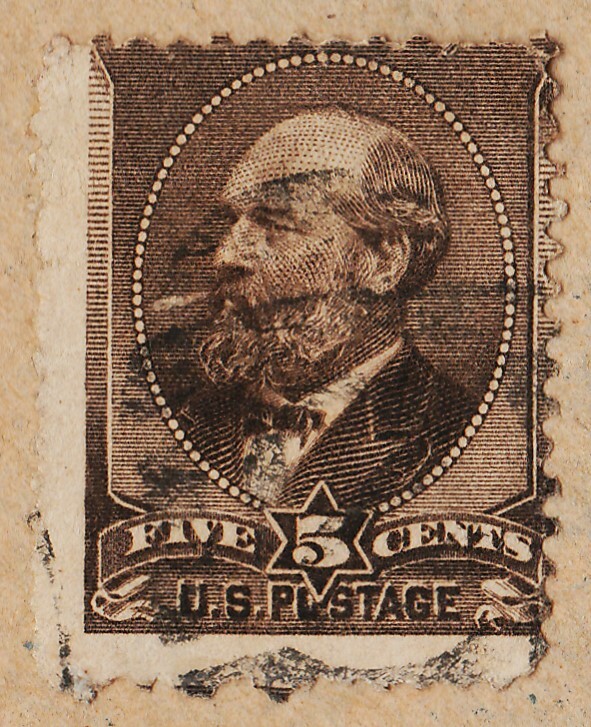 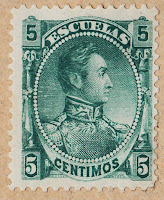 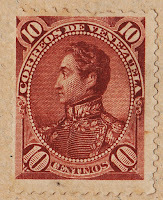 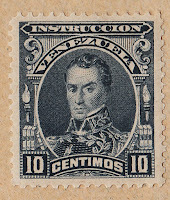 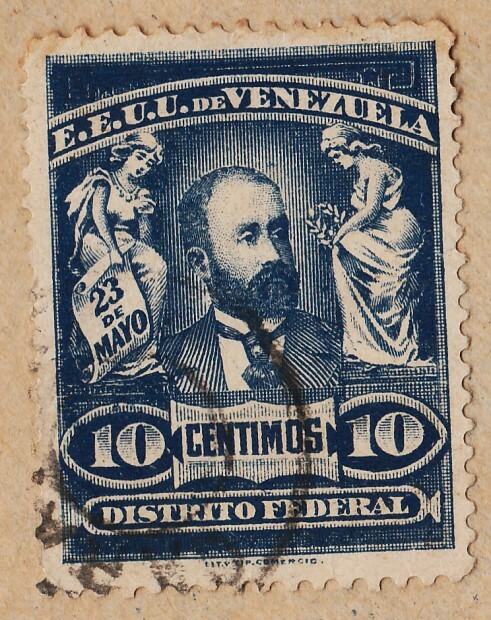 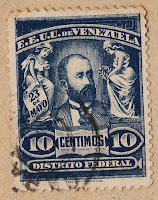 in this case ,i have other 3 stamps, from two other series, and something I can extrapolate immediately is the similarity of these stamps with those of the same US period... Until the 40's we are at the Venezuela's ABNC period , so it is normal that stamps from the 1880 decade are similar to those issued in the US at the same time..
A nice group of stamps , one more time , and after some of the Civil War issues, work of ABNC..the 5c stamp is missing yet.. 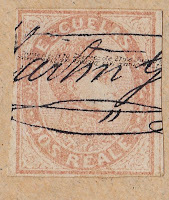 I am a representative of StampWorld and I would like to ask if you are interested for a link swap? 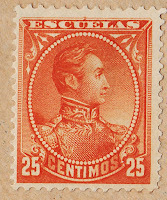 We have included your website to our Links page. 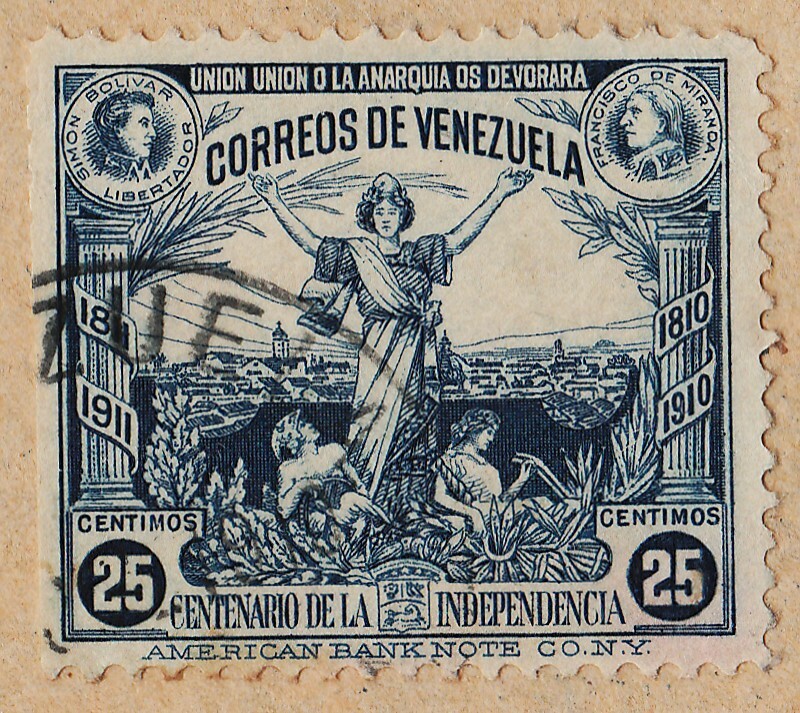 We would be grateful if you could include the StampWorld link.. 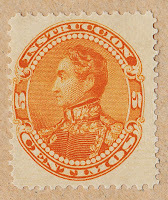 If you are interested, please email me at jp@stampworld.com. 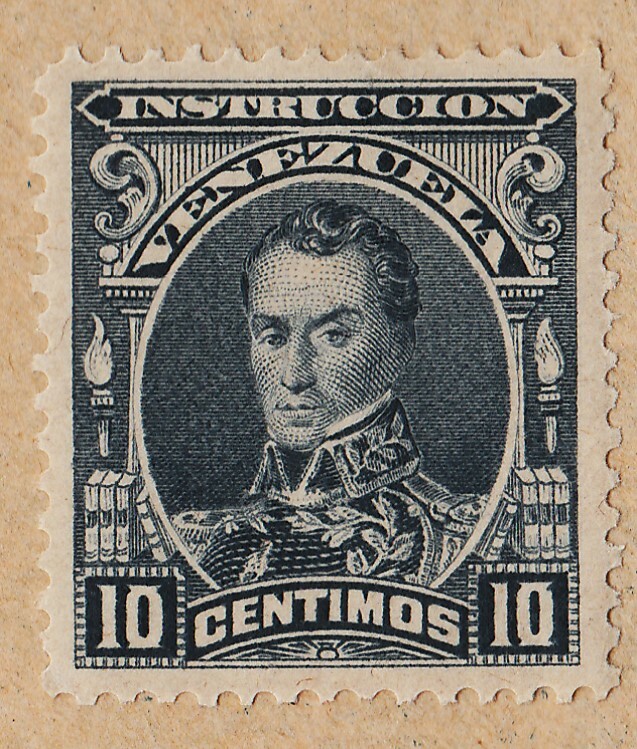 I look forward to your message.